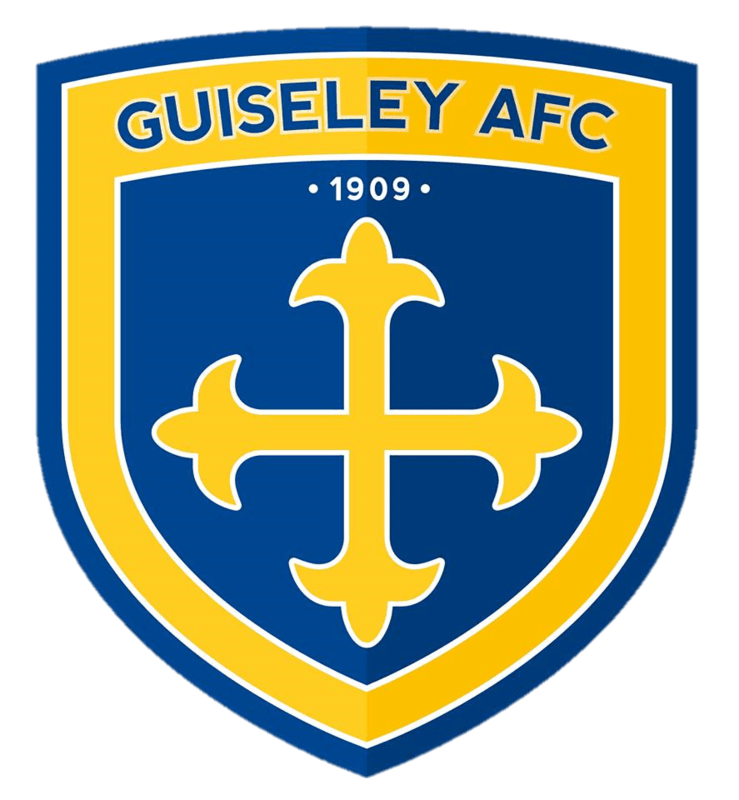 Guiseley AFC are pleased to announce three additions to the first-team squad ahead of our Skrill North opener against Solihull Moors on Saturday. Firstly, the Lions have signed former York City midfielder Michael Potts following a trial with the club. The 21-year-old also spent time at Manchester United and Blackburn Rovers during his youth career. Fellow midfielder Jake Scott, 19, has also arrived at the club on loan from Barnsley after a trial at Nethermoor. Jake joins on a rolling youth loan basis. Last but not least, 19-year-old goalkeeper James Montgomery will fill the void left by Jacob Giles’ departure. The young stopper was released by Middlesbrough and is the grandson of former Sunderland goalkeeper Jimmy Montgomery, who featured in Sunderland’s FA Cup final victory over Leeds United in 1973. Michael, Jake and James are all available for sponsorship.